Get rid of those flowers that are although good to look at and display on the kitchen table but do die over time and give something that can be of a better use and win those new mummies/daddies hearts through their tummy! Turnbull Bros Orchard Hampers are replacing those baby gifts with a twist with their extensive range of gift hampers perfect for new mums and their families. Turnbull Bros Orchard gift hampers are these stunning hampers which are delivered in a traditional wooden gift box, fully insulated to seal in the orchard freshness containing a selection of dried and fresh fruits, delicious sweet treats and bubbles for the special occasion that has graced. 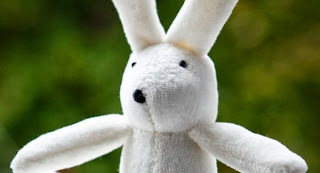 Each baby celebration hamper comes with the adorable Gertie & Me Bunny and has the option to include a personal message. 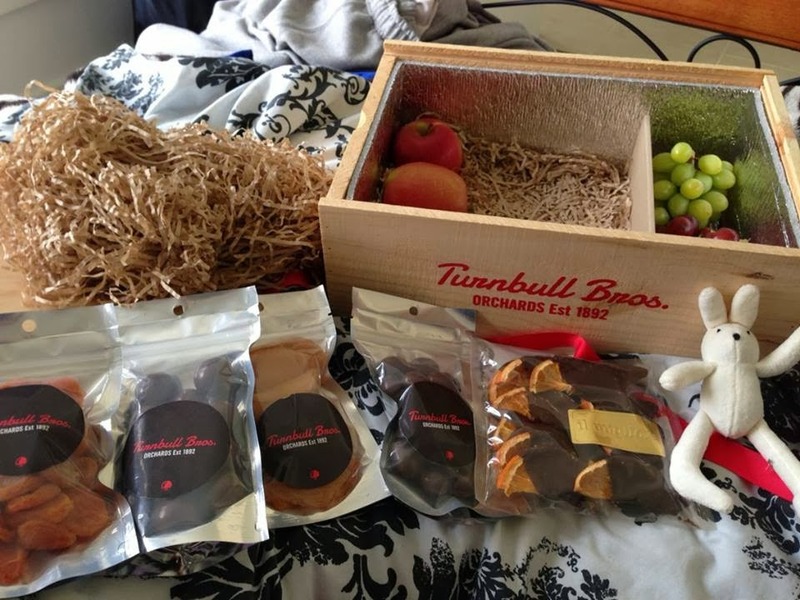 I was sent the New Baby Fruit & Chocolate Gift - RRP $74.95. This hamper arrived at my front door just before 9am and there was no breaky in my time yet at that stage and I was so ready to dig in and devour the hamper as it just looks soooo delicious! This hamper includes Gertie & Me Bunny, il Migliore Chocolate oranges (dried orange pieces half dipped in chocolate), choice of 2 dark chocolate treats (mine had dark choc macadamias and dark choc almonds), 4 Pink Lady apples, a bunch of red & green grapes, dried pear & apricots. Turnbull Bros. Orchard Hamper arrived right when I was in late pregnancy, in time for me before bubs arrived... although I couldn't celebrate with the treats and fruit after bubs was born because the temptation was to great and I caved in... or am I allowed to say that it was just the pregnancy craving and hunger that got me eating the goodies before hand?? ahah! The presentation of the hamper is magnificent. I love the wooden box and am currently reusing this as a little keepsake box for my little one in her room with her baby cards and wishes from those loved ones. 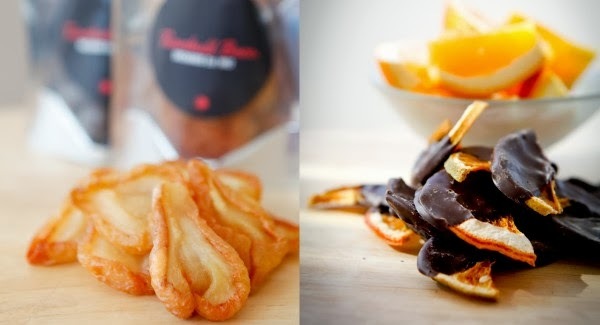 I think these hampers are a way better gift to give to rather then flowers. Turnbull Bros. Orchards are not just hamper makers for the celebration of babies - they do a mixture of hampers for all sorts of occasions. I was very surprised in how all the fruit arrived in perfect condition... it did not look like it had been transported by delivery couriers at all! 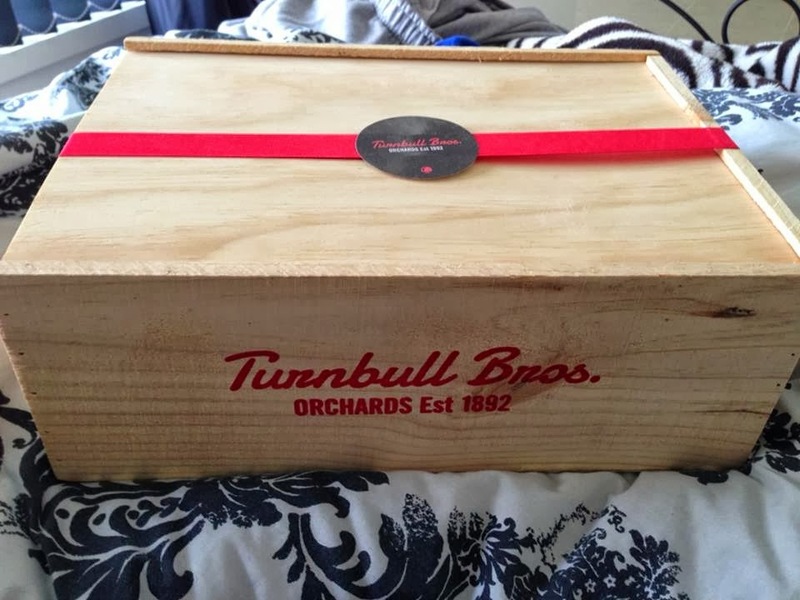 Turnbull Bros. Orchards have really provided fantastic customer service here delivering quality and that's exactly what you want to be gifting to someone. 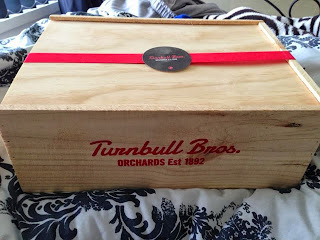 I would definitely use Turnbull Bros. Orchard hampers for my loved ones if I can't get in to deliver something personally as I know that excellence is what Turnbull Bros. Orchards provide. The freshness of the fruit was really tasted. The fruit tasted like you had just picked it right off the tree - fresh as. I've always wanted to go to a fruit orchard and be able to pick my own fruit of the tree to enjoy and Turnbull Bros. Orchards gave me that feeling like I had wiped that off my bucket list. 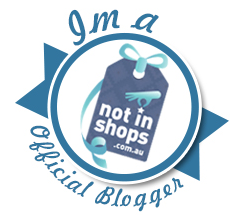 And those chocolate treats are to die for!!! Most amazing choc coated nuts ever, I didn't want to share with Dan at all. 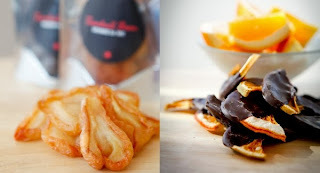 I was very intrigued by the il Migliore Chocolate oranges, I have never seen dried oranges dipped in chocolate but they are a MUST try, they are definitely out of the ordinary but were quite delicious! 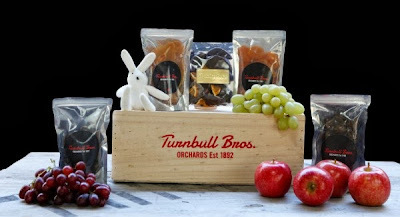 The price tag on the Turnbull Bros. Orchard hampers are reasonable and are very much like the price tag of flowers so why not give the gift of Turnbull Bros. Orchards? 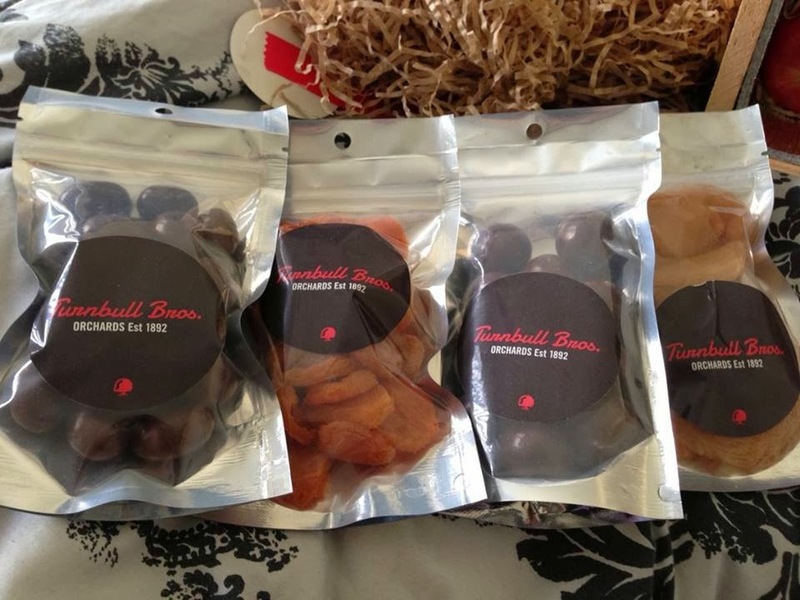 Turnbull Bros. Orchards deliver gift packages Tuesday to Friday, packing your gift fresh at the orchard the day prior to delivery. 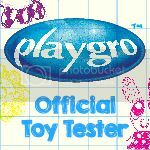 For next day delivery, orders need to be placed before noon and specific delivery dates can be arranged at check out via the website.